Las Vegas, Nevada is one of the most famous cities in the world for a reason – it is the capital of gambling and adult entertainment. And while the city attracts millions of visitors each year, many people forget about how many full-time residents work and live in Las Vegas. If you’re one of the fortunate people that get to call Las Vegas home, you probably rely on your car to get you around the city. 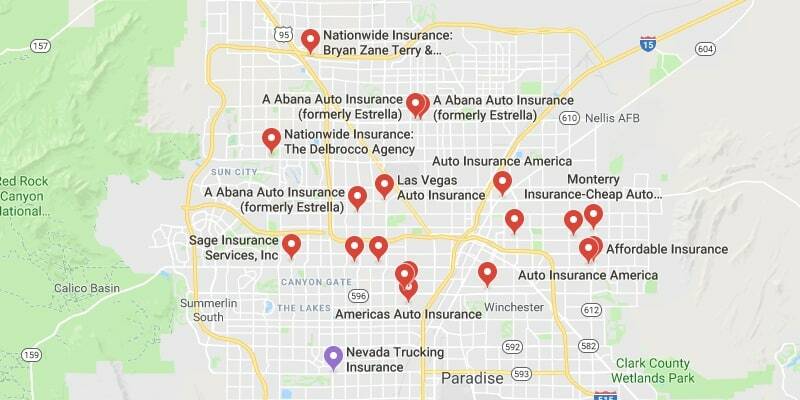 If you’re someone who owns and operates a vehicle in Las Vegas, Nevada, it’s very important that you have the right insurance. Auto insurance can be expensive, but if you choose the right insurance company, you can get a good deal. In addition, if you abide by road laws and reduce your risks, you can also ensure you save money in the long run. In this article, we’re going to take a look at some of the ways you can stay safe on roads in Las Vegas, Nevada. How Helpful Was This Article on Las Vegas? As Las Vegas does not have cold weather, the primary risk you face in the city is intoxicated drivers and traffic. If you want to reduce your risks, make sure to be aware during peak times and late at night. One of the leading causes of death on the road is intoxicated driving, so you want to steer clear of at-risk drivers as much as possible. Always be aware of your surroundings, and avoid traffic as much as possible during peak hours. Phone laws in the state of Nevada are very strict. You cannot text or use your phone while you are driving. The penalty for this will depend on how many times you have been caught. Fines range from $50 to $250 depending on if you have offended before. If you want to be as safe as possible on the road, it’s always important to wait until you’re parked to use your phone to text or call. Seatbelt laws in the state of Nevada are very strict. Drivers and passengers must wear a seatbelt at all times while operating a vehicle. While this might seem like an annoying rule, it can save your life – driving without a seatbelt is extremely dangerous. In terms of car seats, if your child is less than 60 lbs. or is under the age of six, they must ride in a car seat. These car seats must also be securely fastened to ensure they are safe at high speeds. If you drive a motorcycle on a highway in Nevada, you are required to wear a helmet. This is a stricter law than many of the states in the country. If you are partaking in a particular event or motorcade, you can be authorized not to wear a helmet. This being said, it’s always advisable to wear a helmet if you’re planning on riding on a motorcycle – it can be the difference between life and death. If you operate a vehicle anywhere in the United States, you’re subject to impaired driving laws. In the state of Nevada, anyone over the age of 21 will receive a DUI if they have a blood alcohol content level (BAC) of above .08. If you are a first-time offender, your fine can be up to $1,000 and you might receive a jail sentence or license suspension depending on the nature of your DUI. Those who are driving under the influence of marijuana face the same penalties. If you are under the age of 21, you are subject to different rules. If you are caught driving with a BAC of between .02 and .08, you will be subject to a DUI because you are not of a legal drinking age. As mentioned previously, alcohol related accidents are a leading cause of death on roads in Nevada — make sure to avoid consuming alcohol or drugs if you plan on driving. If you want to know how dangerous the roads are in Las Vegas, it’s important to look at the facts. You might not know it, but Las Vegas is considered one of the most dangerous cities in terms of accidents. 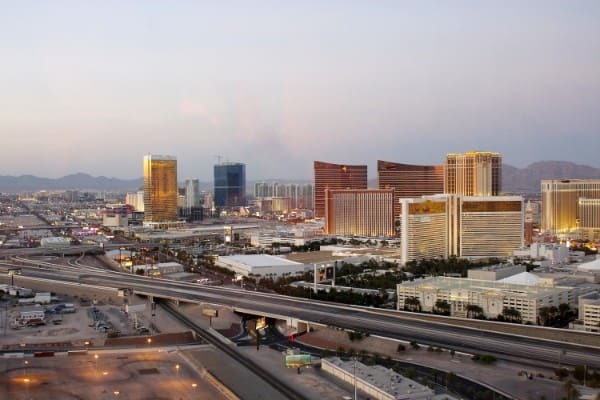 Recent information suggests that you are 21 percent more likely to have an accident in Las Vegas when compared to the national averages within the country. Other areas of Nevada, including Henderson, also pose higher risks for drivers. This is why it’s important to be careful on roads in Nevada. By keeping everything in this article in mind, you can greatly reduce the chances that you get into trouble on the road. In addition, you can reduce the chances that you have to pay stiff fines or penalties. Having a clean driving record can help you reduce your insurance costs. Many people don’t realize how much cheaper insurance can be if you don’t have tickets or accidents on your record. 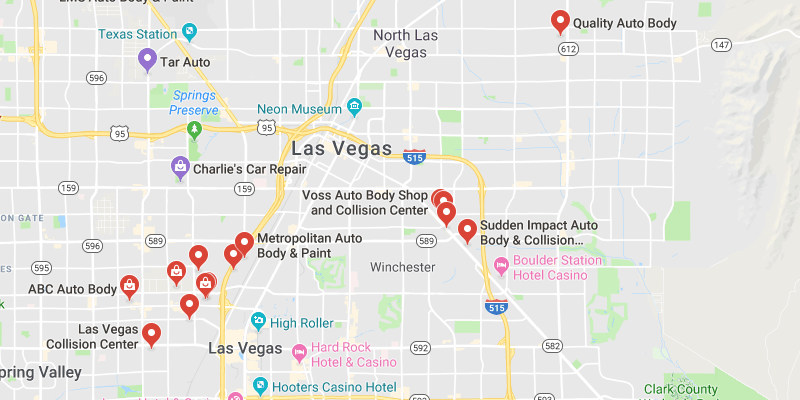 If you are thinking of purchasing car insurance in Las Vegas, make sure to check out some of the insurance companies we recommend. 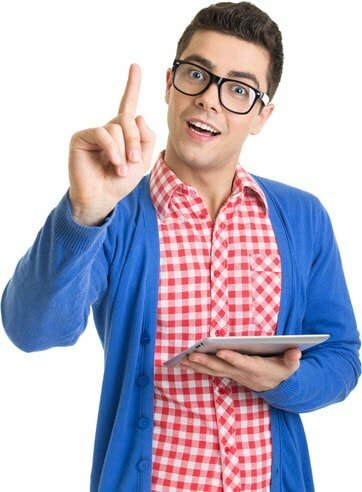 It’s always important to compare quotes if you plan on obtaining a new insurance policy. Also, ensure that you read the policy before you accept it – different policies have different advantages. If you’re going to be driving in another state or city, make sure to check out some of the other city-specific pages on our site – we have plenty of valuable resources to get you the information you need!